Usually, the ‘Homey Stories’ category of our blog is used to highlight a user from our Community. Last week we took the time to sit down with a developer from our Community. We talked to Diederik Bakker, the developer behind the popular Solar Panels App, about Homey and solar panels. You can’t talk about Smart Home without ending up at solar energy at one point or another. It really fits the context of a ‘real’ smart home. Self-sufficient, self-steering and easily connected to the rest of your residence. 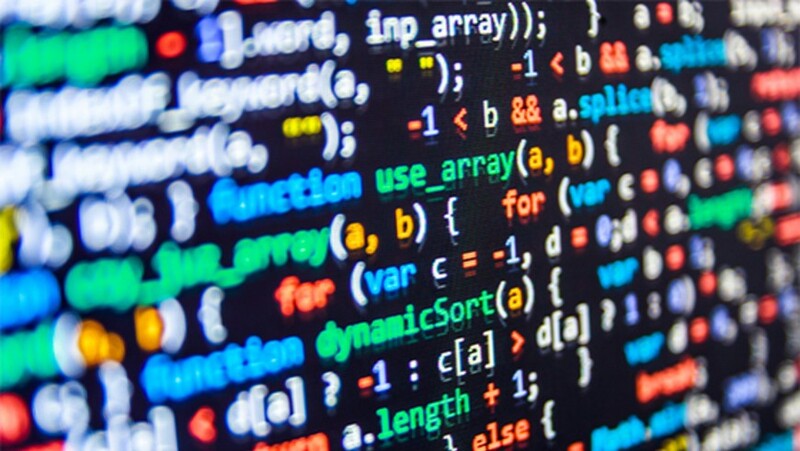 Diederik quickly spotted this trend, and found a way to combine his interest in renewable energy with his background in computer science. Diederik studies Technical Computer Science at the University of Twente, in Enschede, the Netherlands. The birthplace of Homey. The past few years Diederik developed a passion for green and clean energy. A few years ago, his grandfather installed solar panels. After showing them to Diederik, he immediately fell in love with the prospect of renewable energy. Subsequently he convinced his parents to also place solar panels on their rooftop. After extensive research online, Diederik installed whole system by himself to save costs. About two and a half years ago, Diederik took part in a hackathon organised by Athom at the University of Twente. Back then, Homey was still in its alpha-fase and some fifty students showed up to work in a virtual environment of Homey to develop a Homey App. 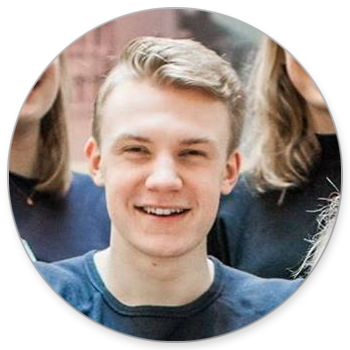 Despite not winning the hackathon, it did inspire Diederik to continue development of his App. In the meantime, Diederik evolved a lot in terms of programming skills, and Homey had the honour of functioning like some sort of accelerant. When you read the description of Diederik’s App, you notice he mentions inverters a lot. Inverters are the devices between the system of solar panels and your energy connection. Solar panels supply Direct Current (DC). However, the power that’s being pushed to the grid needs to be Alternating Current (230V AC). 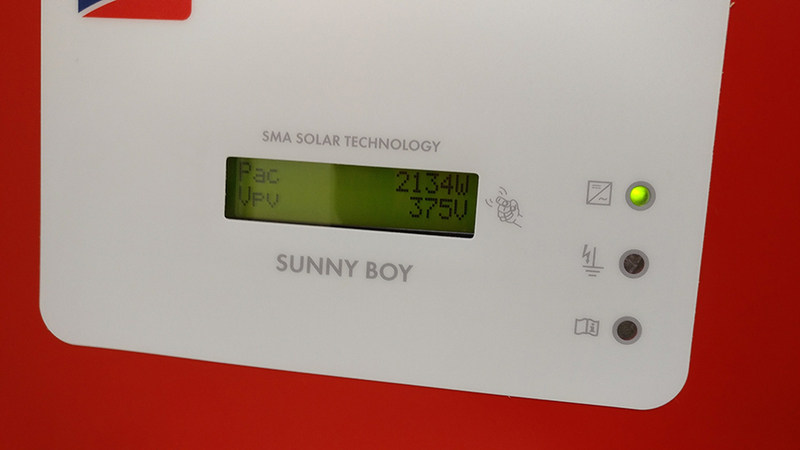 The inverter makes sure the direct current the panels produce, can be ‘inverted’ to alternating current. That way it can easily be pushed to the power grid, without any problems. In the context of the Solar Panels App, Homey mainly talks to these inverters. At the moment, not all brands that are out there are supported in the App. For installers of solar panels it’s often cheaper, thus more appealing, to use not-European inverters. As a result of that, the consumer gives up on warranty and support. Aside from that, it’s harder to retrieve information from these inverters, which makes it difficult or impossible for them to talk to Homey. 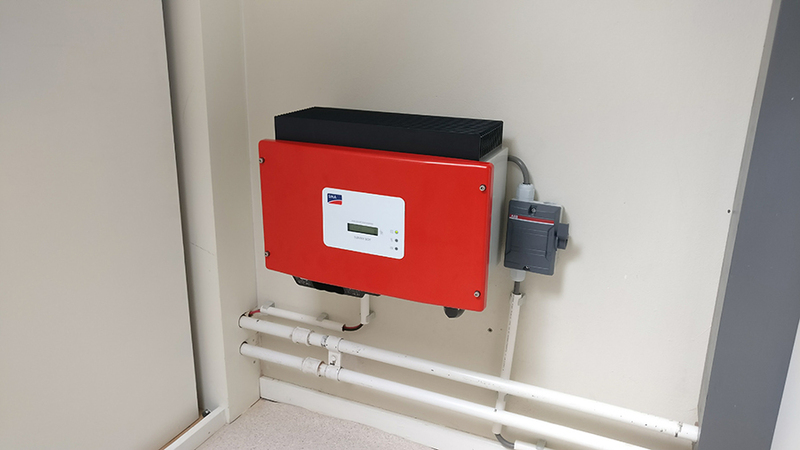 Consumers could also choose to bypass retrieving information from the inverters, by installing an energy meter between the inverter and their mains connection. Said energy meter can be read out with a YouLess. The retrieved data can then be pushed to PVOutput, a portal on which solar panel owners share their data. Subsequently, PVOutput can be used as a source for the Solar Panels App to talk to Homey. Diederik also retrieves his information this way. He managed to find an old, but unused, inverter on Marktplaats (a Dutch marketplace website). This made a big difference in the payback period, but it was impossible to retrieve data from the older model. The inverter was made in 2010. Back then, data retrieving and connectivity weren’t standard features. In order to overcome this problem, Diederik integrated PVOutput in his Solar Panels App, allowing it to talk to Homey. For a consumer, there are many different ways to install solar panels. Essentially, they’re pretty straightforward devices, and very accessible to consumers. 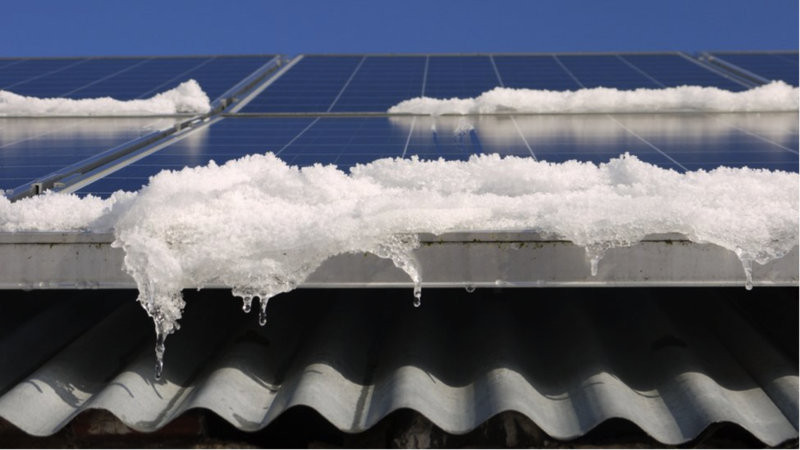 Any home-owner, and in some cases even tenants, can place solar panels on their roofs. 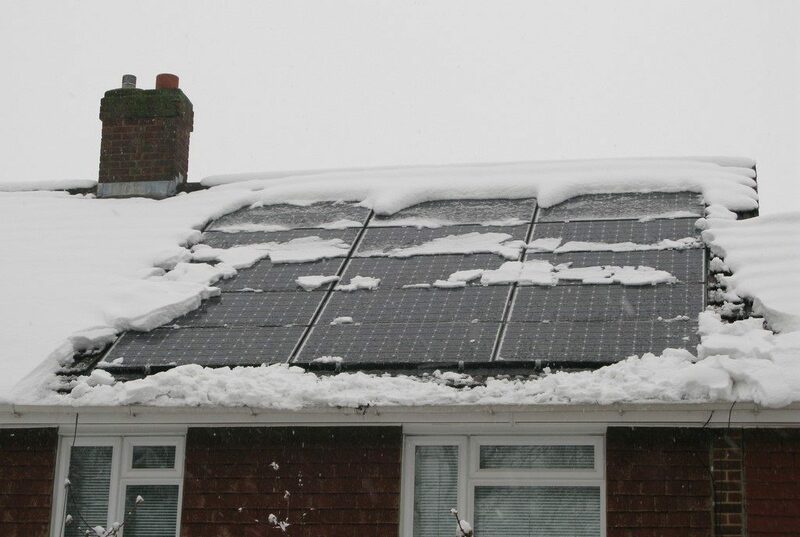 When shopping for solar panels it’s important to explore what the possibilities are. To get the most result from your panels, you have to think about where you want to place them. What angle of inclination works best in your situation, and find out the size of the surface you can cover up with panels. The most popular and desired setup is when your rooftop faces south. Logically, that would leave you with the best result. Don’t have surface space on the south? Don’t worry! Despite getting most daylight, thus solar radiation, in this situation, there are alternatives. Panels on the east- and westside of your roof usually mix very well with each other. They won’t have the same level of effectiveness throughout the day, but they complement each other perfectly. That way, the largest part of households can figure out a solution to generate their own green energy. 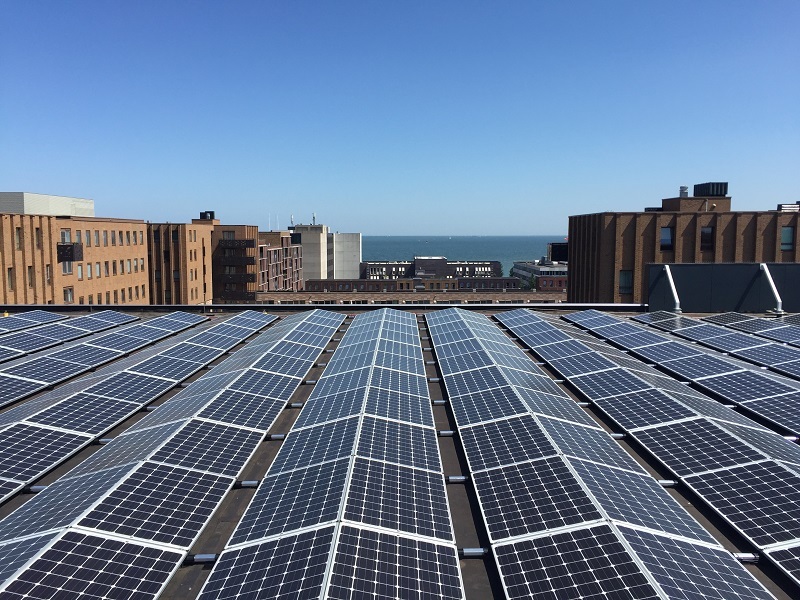 When users request an integration of a certain manufacturer of solar panels for the Solar Panels App, Diederik has to further investigate said request. Can Homey retrieve information from the inverter of said manufacturer? Is the interface reliable? Can Homey decently talk to it? When these three questions can be answered positively, Diederik further responds to the request. Because Diederik is still in university, and doesn’t have a surplus of solar panels of different manufacturers laying around, he usually logs in through a guestaccount of the user filing the request. That way Diederik can implement the integration of the inverter, and further test it. Generally, inverters by all different brands talk to the portal of the supplier through an internet connection. If you take into account that most smart home controllers are connected to the internet as well, retrieving information shouldn’t be so hard. What, according to Diederik, makes Homey so fit for the task is the fact that Homey can do something with the generated energy immediately. Everything works together. Apps can be connected to each other through Flows, which allows users to – for instance – charge their car the second your solar panels start to produce energy. With a lot of other smart home platforms users would need all sorts of various transmitters and appliances to get to the same result, according to Diederik. The main use case of the App is gaining insight in your generated energy and your consumption. 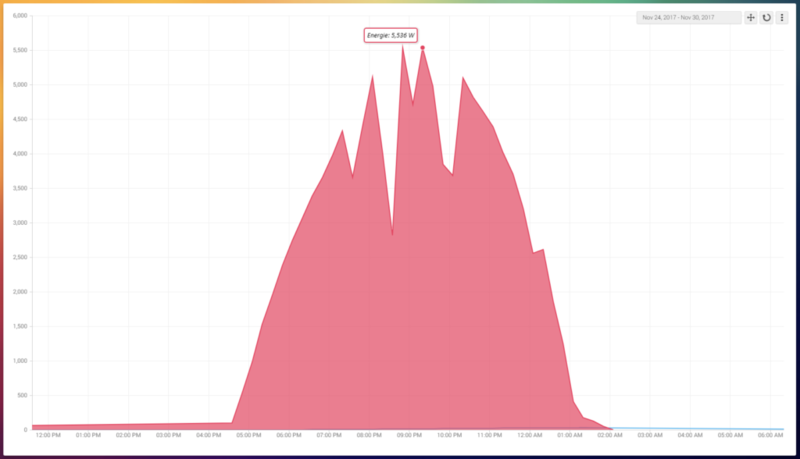 Homey compiles all your data beautifully. Because Diederik is still in school, he doesn’t own any solar panels, nor has he automated his entire home (yet). Which makes him curious as to what other use cases the users of his App have found so far. The generic part, the inverter, has been made into a base class. Essentially, newly implemented inverters ‘inherit’ this generic part, making life a lot easier for Diederik. Before this, it took a lot of time to modify the app, fix bugs or integrate new inverters. 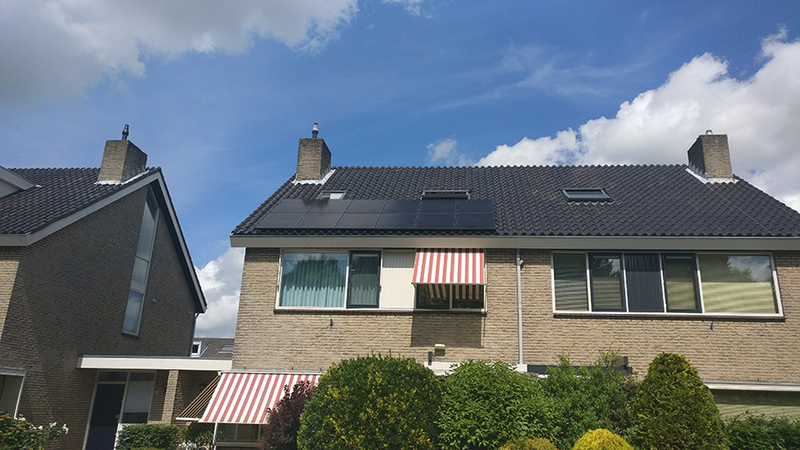 A Dutch household uses 3000kWh each year on average, a two-person-household around 2000kWh and a family is estimated to use between 4000-5000kWh. Solar panels, on average, pay for themselves within 8 years. If the circumstances, such as the angle of your roof and the cost of installation, are favourable, solar panels can pay for themselves within a mere 5 years! During a sunny month an averagely sized system will generate 500kWh. The Dutch love their solar panels. 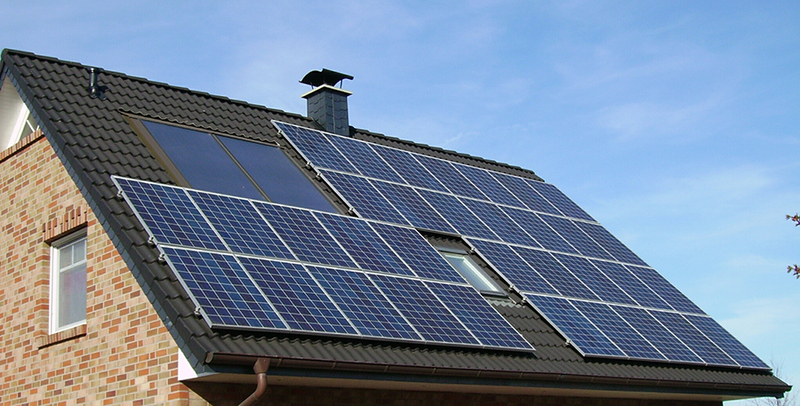 It’s estimated that at the end of 2015 around 400.000 Dutch homes had solar panels. That is 6% of all Dutch households, and 4 times as many as the amount of homes with panels in 2010.